Everything They Need. Nothing They Don't. 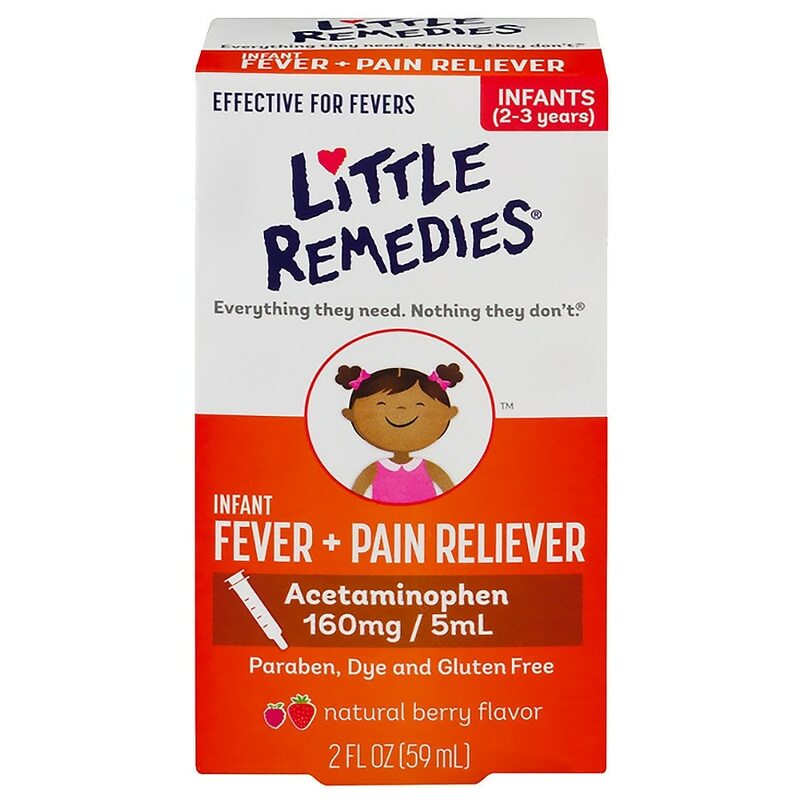 Little Remedies Products provide safe and effective formulas to support the health and well-being of your child. When it comes to children's healthcare, we steadfastly believe "less is more" and strive to make sure that each of our products contains just what is needed for fast, safe and effective relief - nothing more! The Little Remedies Product uses our AcuSafe System to ensure safe and accurate dosing and minimize the risk of accidental ingestion. For accurate dosing, only use the enclosed AcuSafe syringe and follow all dosing instructions. Store at 68-77 degrees F (20-25 degrees C). ©© 2012 Medtech Products Inc. 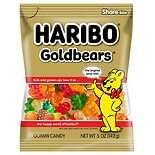 Overdose Warning: Taking more than the recommended dose (overdose) can cause serious liver damage. In case of overdose, get medical help or contact a Poison Control Center right away (1-800-222-1222). Prompt medical attention is critical even if you do not notice any signs or symptoms..